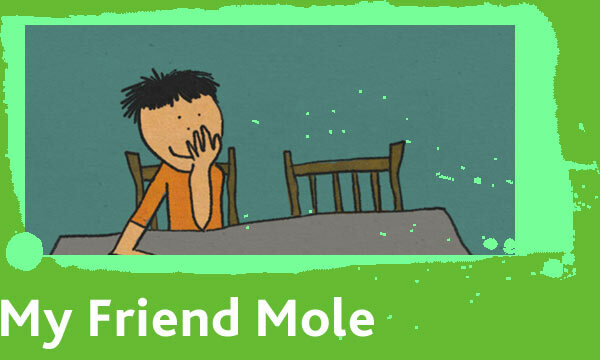 Mole is my best friend. He is brave, and funny and goes everywhere I go. No one can see him apart from me! Join Birdsnest Theatre for the story of a very special friendship and the power of imagination told using live music and a rich visual language that will delight and surprise audiences of all ages. Birdsnest Theatre return to Stratford Circus after their sell-out shows Blown Away and Wash. Join them as they visit us again to weave this gentle tale of a very special friendship and the imagination.